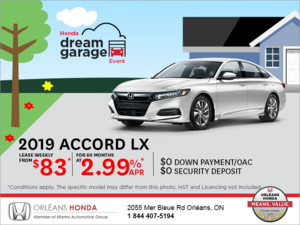 Home > Customer Reviews > My new Accord! 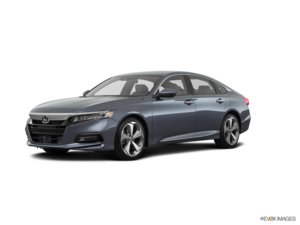 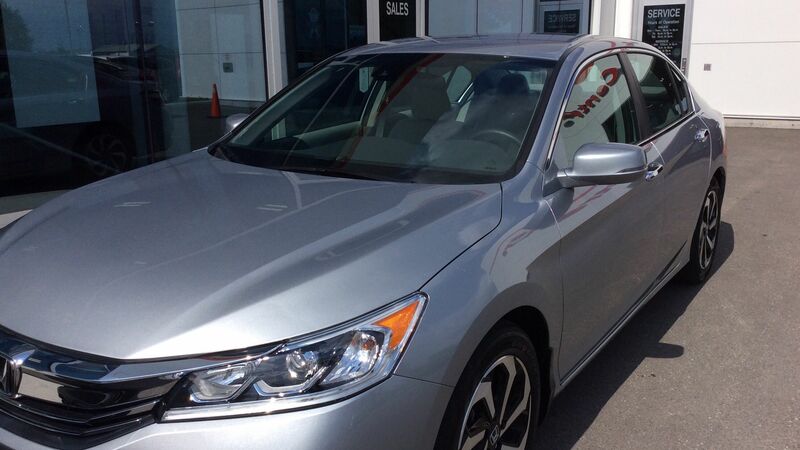 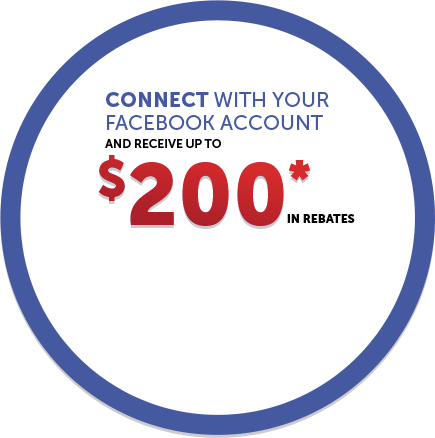 My experience at Orleans Honda has been a friendly and welcoming experience. Thank you for taking the time to help me find my first new car!